©Barry Sandland/TIMB – A great view from the top of the Gatineau hills. 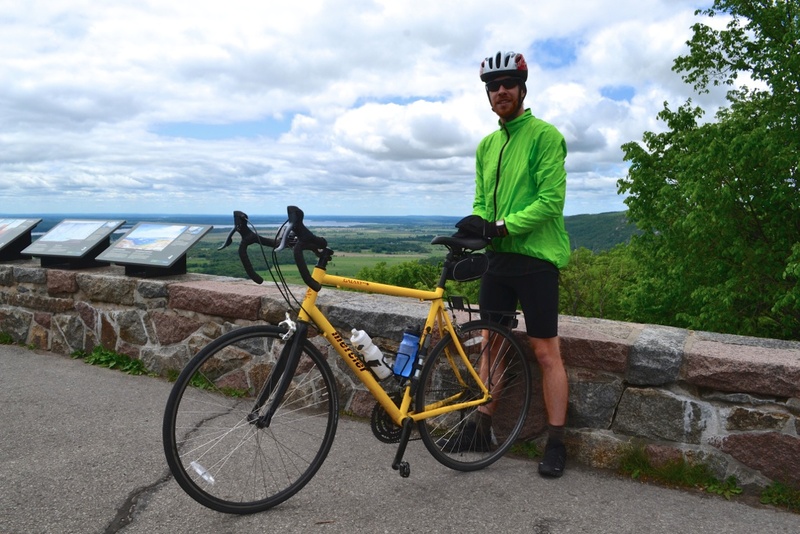 This entry was posted in North America, roadbike, Serious and tagged 2015, August, Canada, Mercier, Quebec. Bookmark the permalink.